In honour of Tiger Woods’s incredible golfing comeback at the weekend, where he won the Masters after a decade of injuries and issues, we thought we’d bring you our top 5 running comebacks! 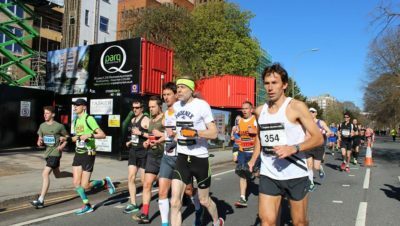 These runners came back from injury, illness, accidents and all manner of incredible setbacks to achieve amazing things. 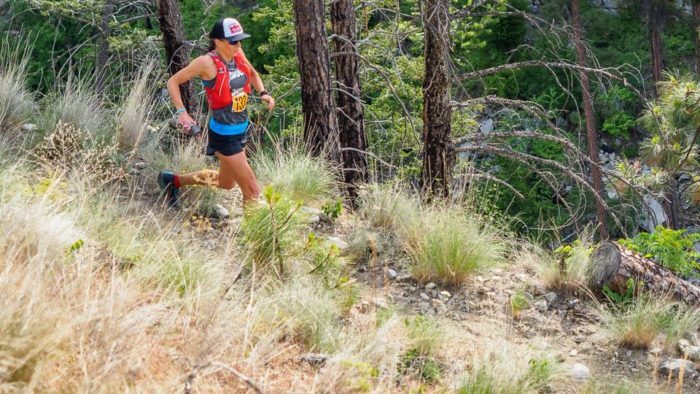 Ellie Greenwood was almost unbeatable on the trail and the road in 2010 – 2012, winning Western States twice, the CCC and the IAU 100k World Championships among many other impressive performances. She ran Comrades in 2011, finishing 4th, then improved that to a 2nd place in 2012. However, she was injured with a stress fracture in 2013 and it was a real challenge for her to get back to fitness for Comrades in 2014. She fought hard to make it to the start line but from early on in the race she just didn’t feel good. 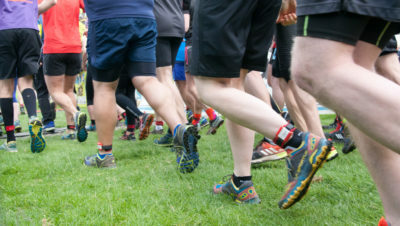 As she said in her blog for irunfar ‘my legs shouldn’t be feeling this tight and stiff this early on… I’d not envisaged just plan old dead legs early in the race’. However, she battled to maintain 3rd place with the Russian twins (Elena and Olesya) around 5 minutes in front of her. Ellie was fading, having to walk uphill and some of the flat, just trying to maintain 3rd. With 15k to go she was 9 minutes behind. However, then something pretty incredible happened. Ellie, buoyed by the incredible crowds, started to find some hidden reserve, upped the pace and clawed her way back to both Olesya and finally Elena. The pace at which she comes past Elena and zones in on the finish is really worth watching (see the 1hr 27 point on the video). 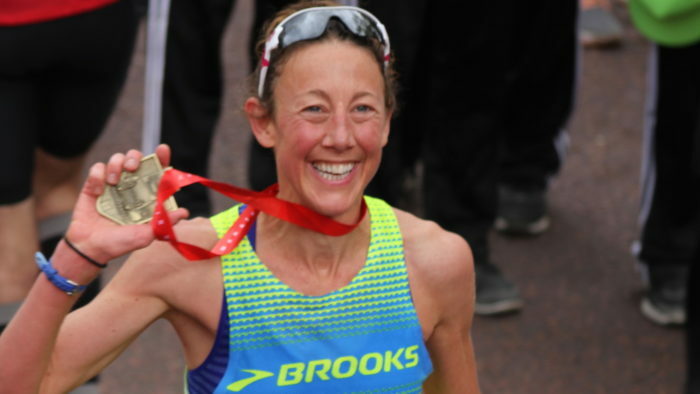 She won Comrades 2014 and became the first British winner against all the odds. Ellie has been injured again in recent years and for her to stage another comeback would be one of the things I’d most like to see in the world of running! Read our interview with her HERE. 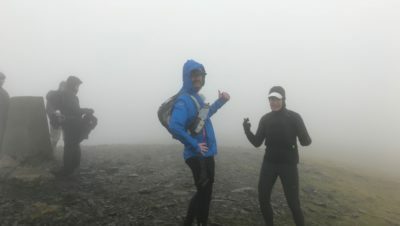 OK, so Chrissie is obviously known mainly a triathlete, but it’s running related so bear with us! She was unbeaten at the Ironman distance, winning Kona in 2007, 2008 and 2009, and seemingly unbeatable. However, in 2010 she suffered a nasty illness which kept her from competing in Kona. She prepared for the 2011 World Championships with all guns blazing, but then suffered a bad bike crash only 2 weeks before the event. 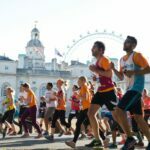 She made the start line, but muscle and tissue injuries, combined with an infection from them, left her in terrible pain. It looked as though the fairytale ending to the race was too big an ask as she started the marathon in 6th place and being chased by Mirinda Carfrae, on paper a faster runner on that course. What followed was an epic battle which saw Chrissie pick off all 5 women in front of her and outrun Carfrae, while in awful pain the whole time, to claim her final Kona title. She described the experience of overcoming such huge adversity and pain as ‘her perfect race’ and retired the following year. Dave Mackey is a well-known and well-respected elite ultra runner in the States. He’s won races like Miwok 100k and Way Too Cool multiple times. However, in 2015 he suffered a freak accident while out running alone, which left him with shattered bones in his leg. After many operations and a lot of pain he elected to have the lower part of his leg amputated, partly to give himself the best chance of getting back to running. Incredibly, his return to running has been so successful that he managed to complete the Leadville 100 this year. That’s a pretty amazing comeback. On a similar theme, US mountain runner Hillary Allen was lucky to escape with her life when she fell 150 feet from a ridge in the Hamperokken Skyrace 50K in the Tromsø Skyrace series in 2017. She sustained massive injuries including two broken wrists, broken ribs and fractures in her back. Incredibly, she slowly began running again only 3 months later and gradually built up to being able to compete again, winning the Cortina Trail at Lavaredo in 2018. Another from the world of triathlon but his comeback race was a marathon! In October 2017 Tim Don, British triathlete who was in the form of his life, was knocked off his bike and sustained a very serious fracture to his neck. Approaching 40 and with a long road to recovery in front of him, few athletes would have been as committed to get back to the top flight of the sport as Don. He spent 3 months in a halo neck brace (described as a ‘torture device’), doing whatever strength exercises his new limitations would allow. Astoundingly, just 6 months after the accident Don took part in the 2018 Boston Marathon with a goal of beating 2.50. It seemed impossible but there wasn’t a dry eye in the house when he finished in 2.49.42. They even made a film about it.